This kit is focused on supporting educators in teaching healthy relationships. 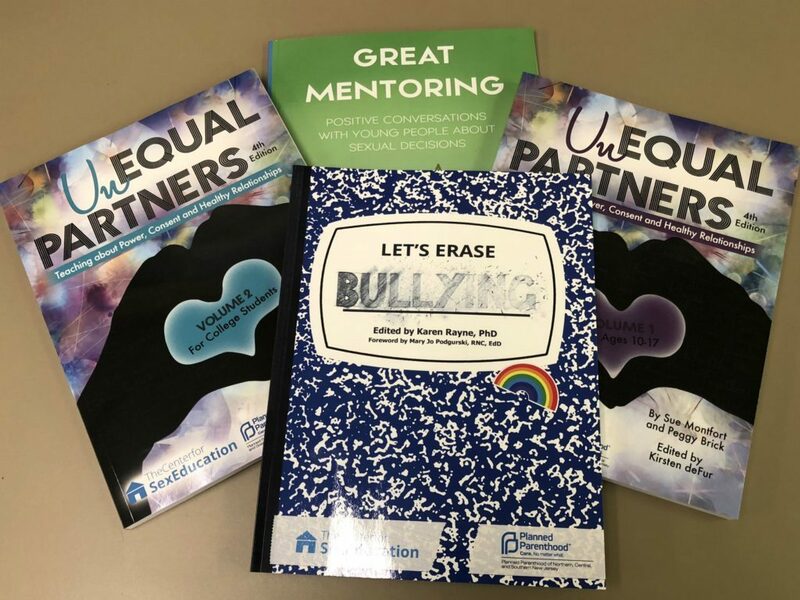 Unequal Partners, Vols 1 and 2 help encourage students to make healthy choices regarding relationships, and to recognize both healthy and unhealthy dynamics. Let’s Erase Bullying helps students to understand the consequences of bullying, and to empower them to end the cycle of violence. 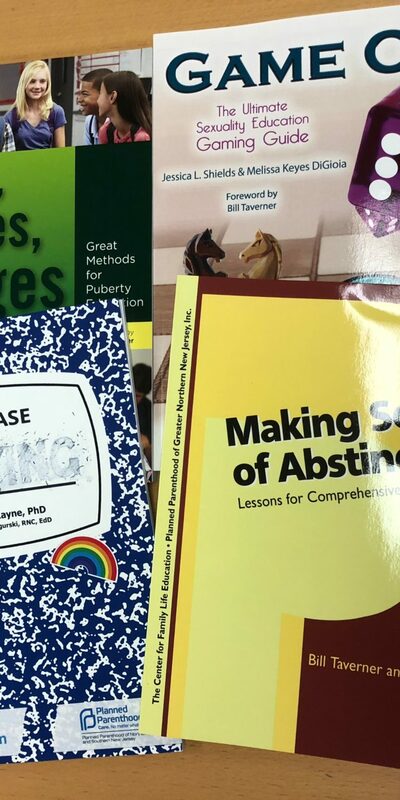 Finally, Great Mentoring is for educators who want to better support teenagers making decisions regarding sexual activity and prepare themselves for more open conversations as a mentor.